When your move is about to happen, along with the agitation that will occupy your thoughts, you will have to consider many, many aspects of the future move so that is can be carried out in the smoothest and stress-free manner. Every move can be subdivided into several procedures on which the integrity of your household goods depends. Packing is the service that is responsible for the wholeness of your items – using inappropriate wrapping materials or inattentive packing may cause undesired damages. Trying to save some money by doing all the packing on your own may turn out to be rather expensive. The majority of LondonRemovals.org.uk’s customers prefer to use the experienced services of the removal company to avoid any accidental injuries. The manpower we have consists of genuine experts who are trained to cater to even the minutest detail. Having the Specialist Packers from London in your home will bring you immediate relief from the stress of packing – they are polite, understanding and will gladly help you with the sorting out, after which they will carefully pack all your possessions to secure the perfect move. Our packers use high-grade packing materials, which is essential for a trouble-free operation. Most of the people who underrate the size of the packing job and decide to handle it by themselves, sooner or later reach the conclusion that saving on the wrapping materials or using unsuitable ones can lead to unpleasant results. Just picture yourself surrounded by piles and piles of stuff that need to be sorted and arranged in the proper boxes; picture the mess in your house and all the items scattered along the floor; imagine your helpers and their never-ceasing questions “where to put that, where is the lid of this” and so on, and so on. The use of Packing Services by professional packers is compulsory when valuables and fragile belongings such as paintings, antiques and mirrors have to be packed. Bubble wrapping is the most efficient way to secure the family valuables or they can be wrapped in soft fabrics to be moved. Your clothes will also be taken care of – they will not be creased in the course of the moving, nor torn, when you use wardrobe boxes. All the glassware goods will be double wrapped with thick paper and placed in the most secured boxes, made out of cardboard. This is most dependable option to secure an accident-free moving. We advise you not to risk packing them alone and instead to avail yourself of the experience of our skilled personnel. In the course of our moving experience, we have elaborated a system that will facilitating you when unpacking – you will be oriented which box contains the belongings of each room since every box has a description label on its side. If you are under time pressure, you will be glad to know that we are available seven days per week, in accordance with your time schedule, since we appreciate the fact that external circumstances may have put you into a rush situation. No matter how many bedrooms our packers have to cope with, they will show up on time with a smile and friendly attitude to solve your problems with their efficient and hard-working approach. Most commonly if we are handling a family move with 2 bedrooms, it takes us less than a day to complete the whole packing and the transportation to the new location. Instead of wasting time on the packing, which surprisingly will prove to be the most time-consuming and annoying procedure in the whole move, you can utilize the professional assistance of the packers, which will accomplish the perfect Household Packing. No one in or around London can do a better job wrapping up your plasma TV or antique furniture. You can also make use of the additional services consisting of the dismantling of heavy pieces of furniture and fitting them back together again. Our movers are equipped with the lastest technology and uniforms; they carry references which you can check, as well. We at londonremovals.org.uk strive for perfection, and the customer’s satisfaction is of greatest significance; we receive a lot of positive feedback day to day, and we are well aware that this is the best advertisement for our business. As professionals, we are inclined to please all the specific requirements of the clients, and we have learned that an individual approach is needed toward every customer. Moving often is accompanied by the finding of reliable storage amenities. What you should consider first is taking time to evaluate how much space you will need so that you will be able to find the proper size of storage facility. If you are temporarily leaving your valuables, which could be damaged by humidity, light, cold or anything else, you need to be previously informed about the climate conditions in the premises. Cases in which a client needs a short or long-term Storage in London or other areas are not exceptional. It’s possible that arranging the final details regarding your new location will take more time than expected, and you will therefore have to find temporary storage for your possessions. At londonremovals.org.uk, you will easily find the storage conditions that best suit your situation. Most important, your belongings will be safe and you will have free access to them seven days a week. 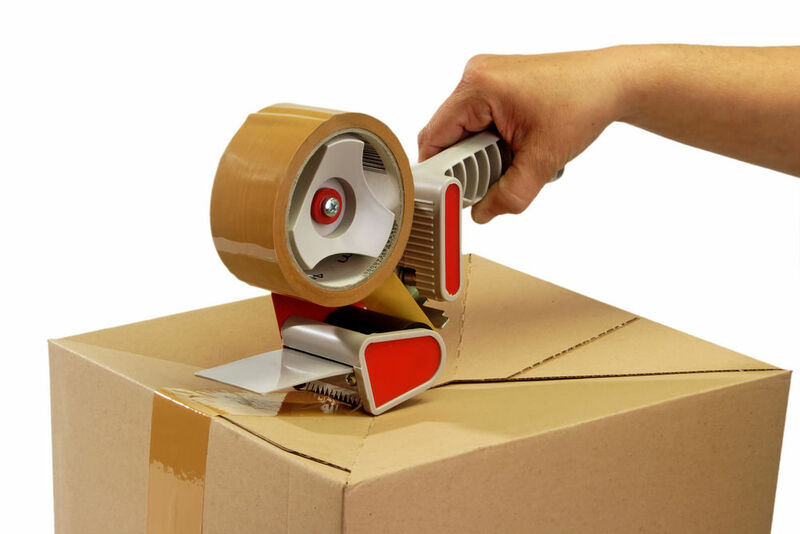 Your worries will quickly disappear if you decide to use the expert help of our workers – they will ensure that you have all the types of suitable wrapping materials and boxes and will do all the packing for you. Your job will be to sit back and say goodbye to the house by thinking of all the memories that happened here and that you will bring with you to the new place, to memorize one last time the view from the kitchen window. We also offer unpacking services that you may take advantage of if you wish to. We offer all kinds of packaging options to enable you to find out which one best fits your individual needs. We will choose the most adequate packing material and ensure you the most efficient move that you have ever experienced. You will receive your items in labelled boxes, marked with the room they have been taken from and their contents so that you can later easily arrange your new home.